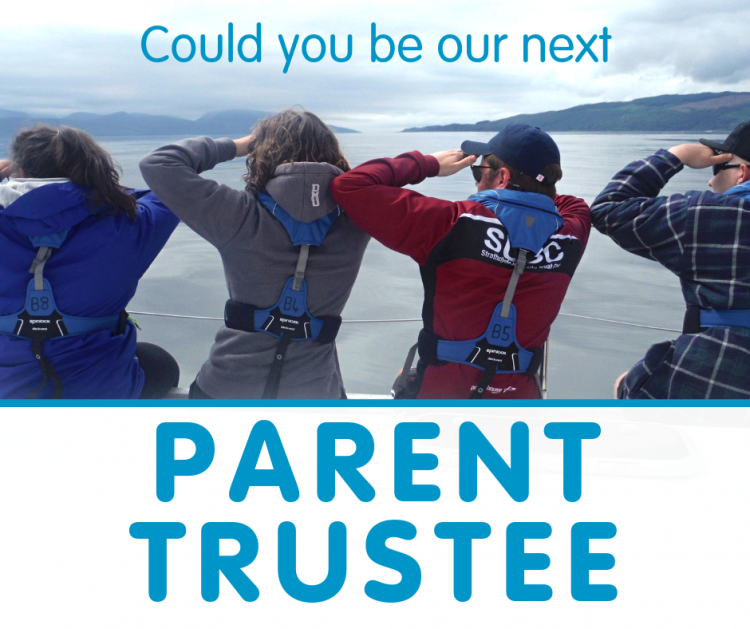 The Ellen MacArthur Cancer Trust is looking to appoint a parent or legal guardian of a young person, who has either taken part in the Trust’s activities over the past 12 months or are currently doing so, to join our Board of Trustees. As our Parent Trustee, you will help to give us a ‘parent’s viewpoint’ as we continue to develop our work in supporting young people in recovery. Perhaps, you may currently be a part of a childhood cancer support group already. The Trust is governed by a team of committed Trustees, all of whom give up their time on a voluntary basis. The Trustees meet every three months to cover issues of governance and to formulate Trust policy and strategies for its future operation. We would love to hear why you are interested in becoming a Trustee and what you think you may be able to bring to the role. It would be beneficial to hear of your experience with the Trust so far, any thoughts for progression, or things to consider having experienced a parent viewpoint of the Trust. It may be that you have some feedback from your child’s experiences; we are always looking to see if we can improve. Please submit your application by Friday 30th November 2018.